Short on time? 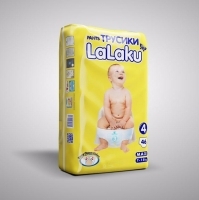 Let baby-diaper sellers contact you. 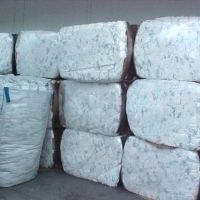 With pe backsheet and non woven backsheet, with adl, anti leak technogy. 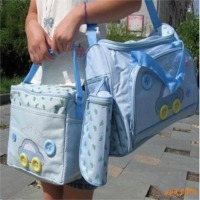 Transparent bag can see the diapers quality easily. One Pack Contains 70 Pcs In Small Size 60 Pcs In Medium Size 50 Pcs In Large Size Available in other pack sizes like 28/32/36 also as per customer demands. 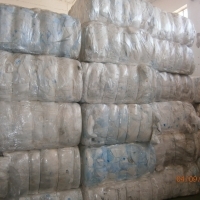 Specification: Model : SAP Size S WEIGHT 380 x 280MM PACKING 4G 26±2G 30 PC/BAG x 12 BAGS/CTN M 450 x320MM 5G 31±2G 24 PC/BAG x 12 BAGS/CTN L 500 x 320MM 6G 34±2G 20 PC/BAG x 12 BAGS/CTN XL 540 x 330MM 7G 39±2G 16 PC/BAG x 12 BAGS/CTN 2. 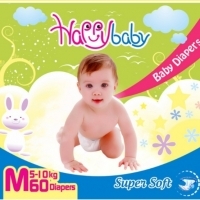 Features: 1) Soft Pure Cotton Surface: Super absorption with million holes effectively absorb liquid, to keep baby dry. 2) Newly Deisgn of Core Location: To reduce deformation. 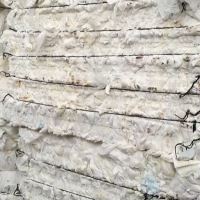 Six-point fixed design in cotton core to decrease shifting, clot, faultage. 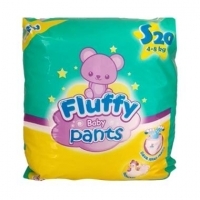 Fluff fiber mixed with highly absorbent polymers, draw in and condense all moisture instantly, makes baby dry and fresh. 3) ARC Shape Design Leak Guard: Scientific ARC cutting design fits baby's leg and elastic 3D leak guard to prevent leaking, it could hold at least three times of baby urine. 4) PP side tape: easy to use and allows fastening as many times as necessary. 5) PP frontal tape: with cute cartoon, and to fix diaper around baby body well 6) Elastic waistband: It touches soft, well fits baby waist, allow baby to move more freely, makes breathing more comfortable. 7) Cloth-like Breathable Backsheet: With cute cartoon. 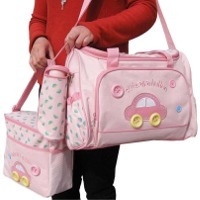 Soft cottony backsheet immediately disperse frowst and moisture, keeps baby dry. Hongkong Joylink Xiamen Imp & Exp Co., Limited.